Electron dot diagrams, sometimes called Lewis dot diagrams, were first used by Gilbert N. Lewis in 1916. These diagrams are used as a shorthand notation to show the number of valence electrons in an atom. More complicated versions can be used to show the bond between different atoms in a molecule. Write the symbol of the atom you are drawing the electron dot diagram for in the middle of your paper. 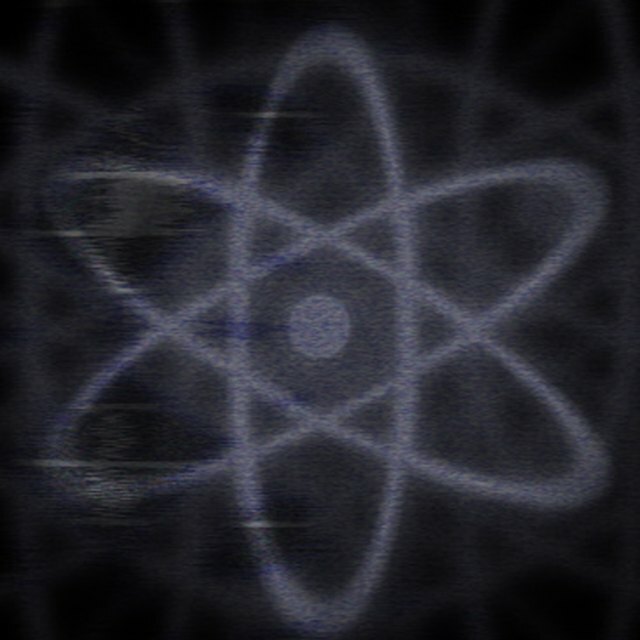 This symbol represents the nucleus of the atom and each of the four sides represents an orbital. Locate the element you are drawing an electron dot diagram for on the periodic table of elements. Find the number of electrons in one atom of the element. The number of electrons is the same as the element's atomic number. Find the number of valence electrons by subtracting the number of electrons in each level from the total number of electrons. There are two electrons in the first level and eight in the second, third and fourth levels. The diagram will represent only the outermost level of the electron field. Take the number of electrons and subtract the number of electrons in each level until you come to a level that is not entirely full. For the noble gases, the last level will be full, with no electrons left over, and this is the level you will draw. Place the first two dots on the right side of the element symbol. This side is referred to as the s orbital. Place the remaining dots in a counterclockwise fashion around the edges of the symbol. The top is referred to as the px orbital, the left as the py orbital and the bottom as the pz orbital. No orbital should have more than two electrons, and there should be no electrons left over. Use a pencil when making your diagrams, in case you make a mistake. Common mistakes when drawing Lewis dot diagrams include miscounting the valence elections for the compound and misplacing the electrons around the central atom. Remember the dots represent valence electrons only, so make sure you use only the number of dots corresponding to the number of valence electrons. This process works only for the elements in the first four periods of the periodic table. Different sources provide different orders for placing electrons. For school assignments, place them in the order taught for that class. These diagrams do not show where electrons actually are in an atom; that requires more intricate and further analysis. Jamie Robertson is a freelance writer living in Pittsburgh. She holds degrees in creative writing and political science and is currently pursuing a graduate degree in public health. In her free time she enjoys rock climbing, reading, and running. Robertson, Jamie. "How to Draw Electron Dot Diagrams." Sciencing, https://sciencing.com/draw-electron-dot-diagrams-4505765.html. 04 June 2018.